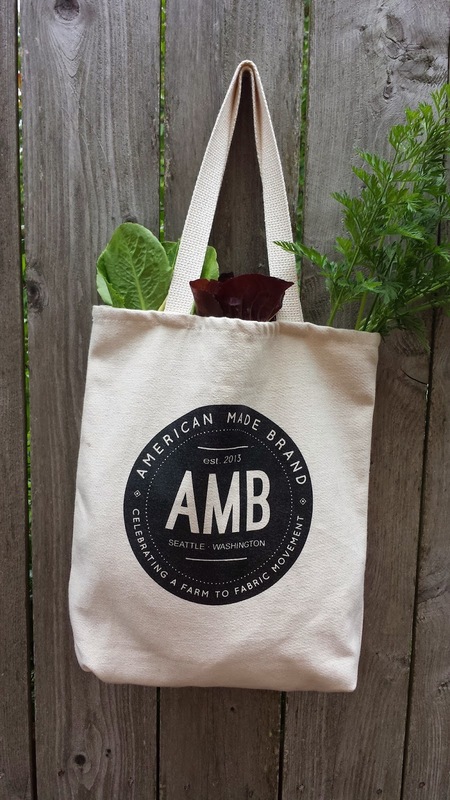 There is still time to enter to win this market tote from American Made Brand fabrics. A surprise package arrived a couple of days ago and inside was one of these fabulous totes for me, a gift from Clothworks for participating in the American Made Brand Blog Tour. It really is a great tote and is now going to be one of my go-to-the-quilt-store shopping bags. Entries close at Midnight tomorrow so hop on over to the giveaway post and enter to win one of your very own. This week's Stunning Stitchin Sunday post includes a couple of new participants. I hope you enjoy all of today's showcase. 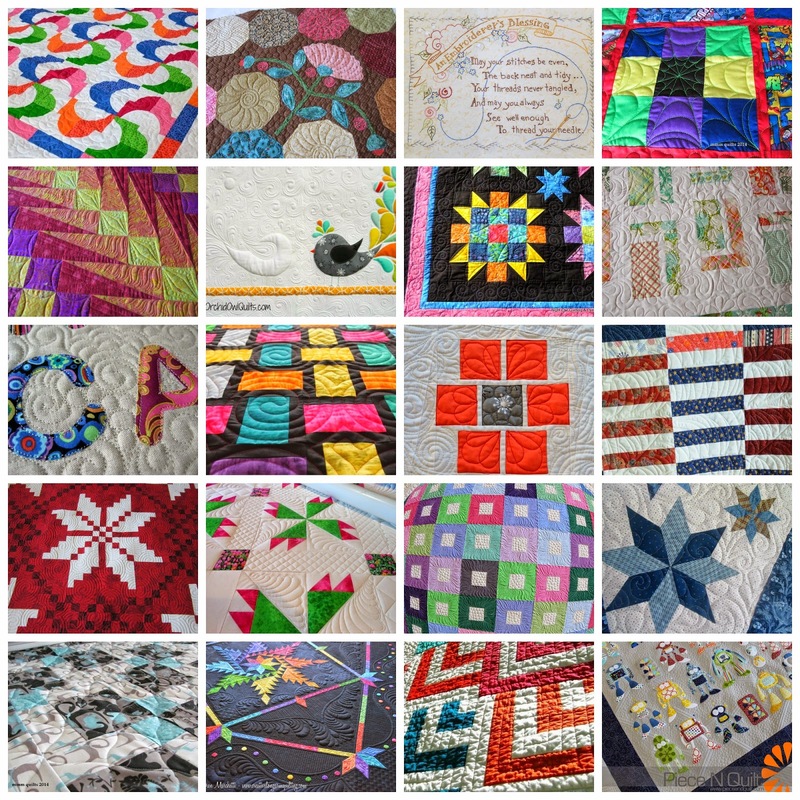 Ahh such gorgeous quilting! Motivates me to get moving on some of my own projects! :) Thank you as always for sharing, I really enjoy these posts.